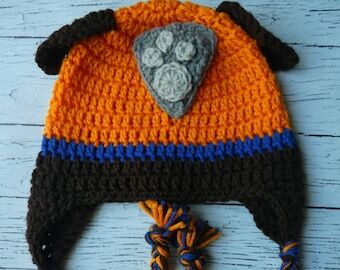 Create super adorable Paw Patrol Marshall hat and mitten set! 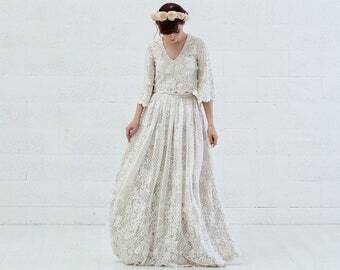 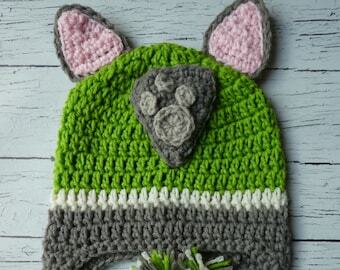 The pattern is written in toddler and child sizes. 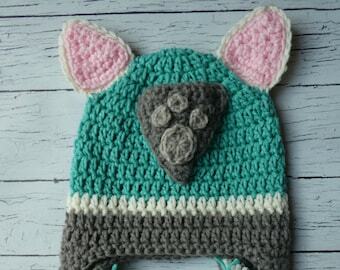 This is a PDF Instant download pattern for both the hat and the mittens. 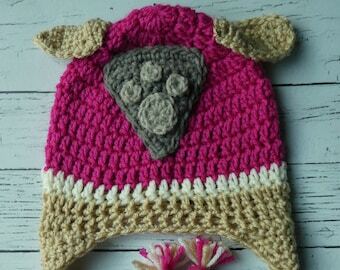 The toddler finished hat measures approx. 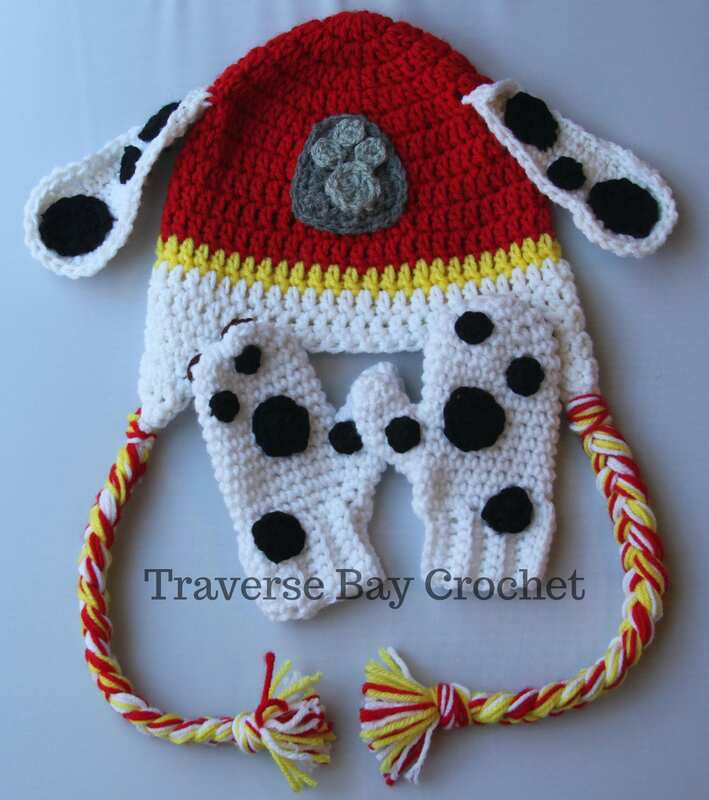 7.5" wide by 7.5" tall (not including braids) and 2.5" wide by 6" tall for the toddler mittens. 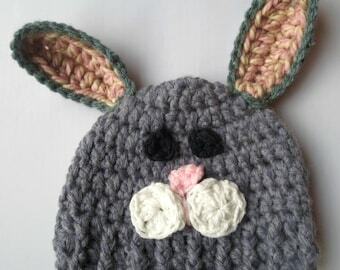 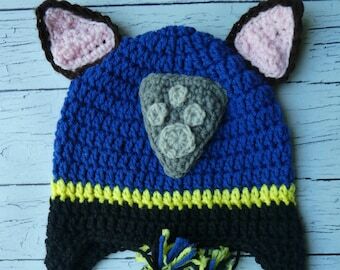 The child size hat measures 8" wide by 7 3/4" tall (not including braids) and 3.5" wide by 7" tall for the child mittens.